The Nike Air Max 95 undergoes a “Phantom” treatment for the Winter season. Nothing says OG like the essential line and this upcoming colorway is purely based off of the original build of the Air Max 95. 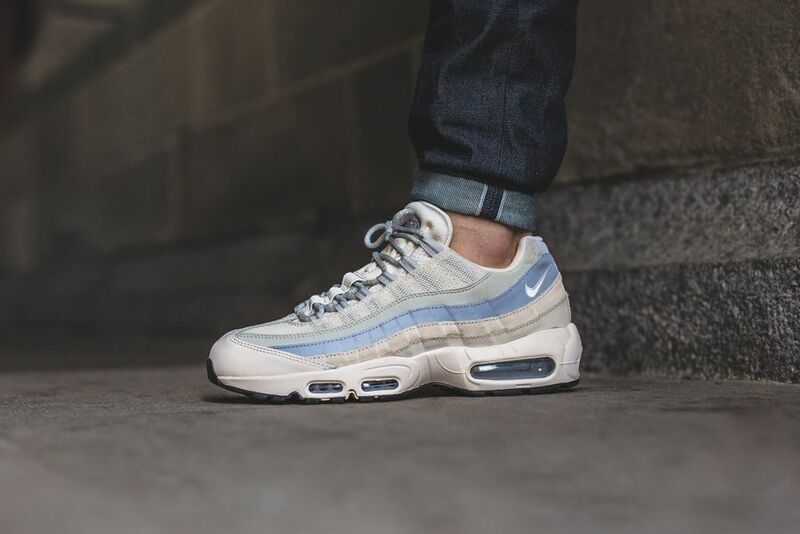 The latest Nike Air Max 95 iteration is themed in a colorway dubbed “Phantom”, and sports off white, grey, light bone and an overall great colorway for the Winter. If you haven’t already, the Nike Air Max 95 “Phantom” already ready released at Nike retailers across the globe so check your local NSW spots.